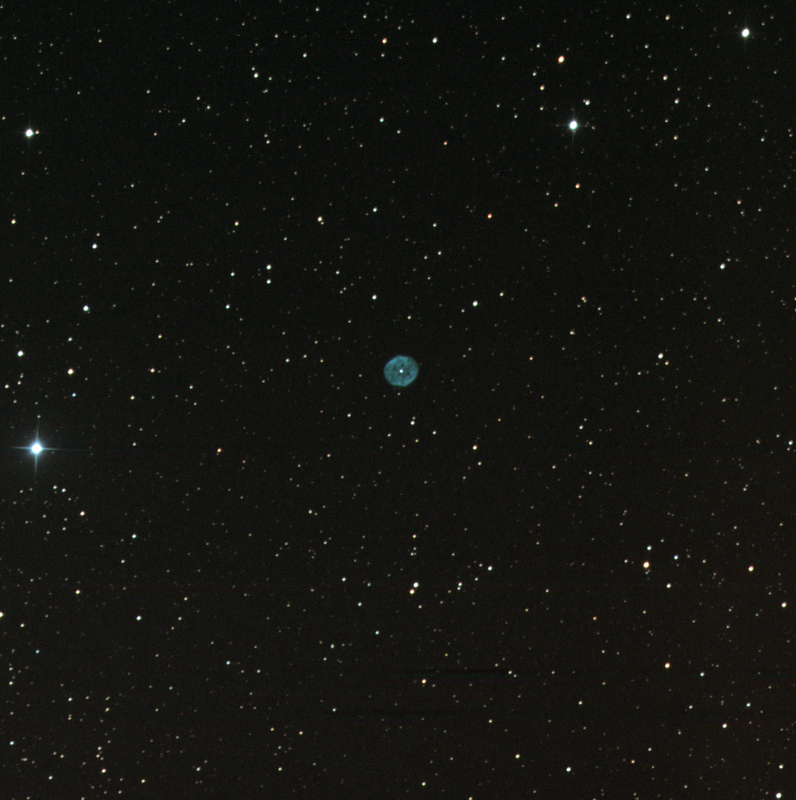 Put together NGC 1501 in full colour, finally, with the good LRGB data from 12 Sep. I knew it! 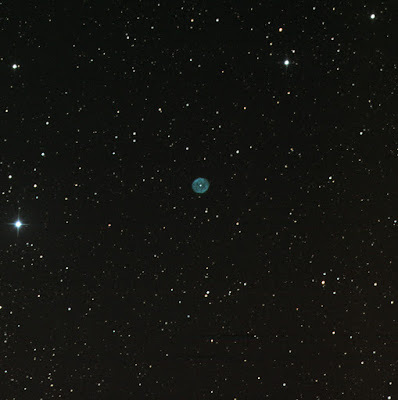 I have seen this planetary nebula in other images before. A fantastic blue colour. Wow. Luminance 15x20, RGB 15x20 each.